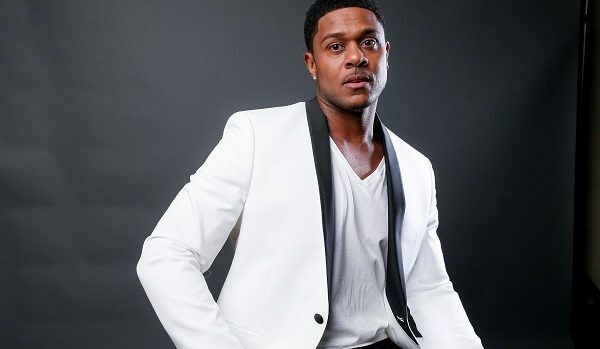 Pooch Hall reaches plea deal in DUI child abuse case. 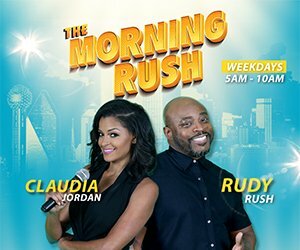 Do you remember when Pooch Hall was arrested for a DUI after he crashed his car with his 2 year old child on his lap? I’m sure it has not been an easy time for Pooch, but it looks like a plea deal has been reached.